Vidya Balan is known for being one of the most powerful actresses in Bollywood. The actress is often busy shuttling between work and home. The Begum Jaan actress recently met with a minor accident in Mumbai. 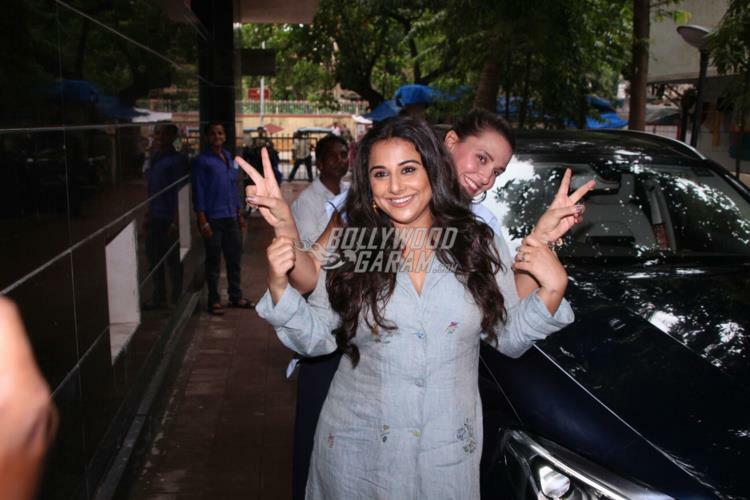 Vidya was on her way to a meeting while another car rammed in to her car which resulted in some damage. However, no one was injured in the incident. 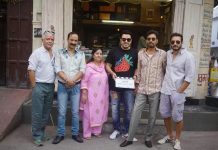 The film is directed by Suresh Triveni and is produced under the banners of T-Series and Ellipse Entertainment. Tumhari Sulu also stars Neha Dhupia, Malishka and Manav Kaul and is ready to be released in theatres on November 24, 2017. The trailers and posters of the film have already become popular among the audience.